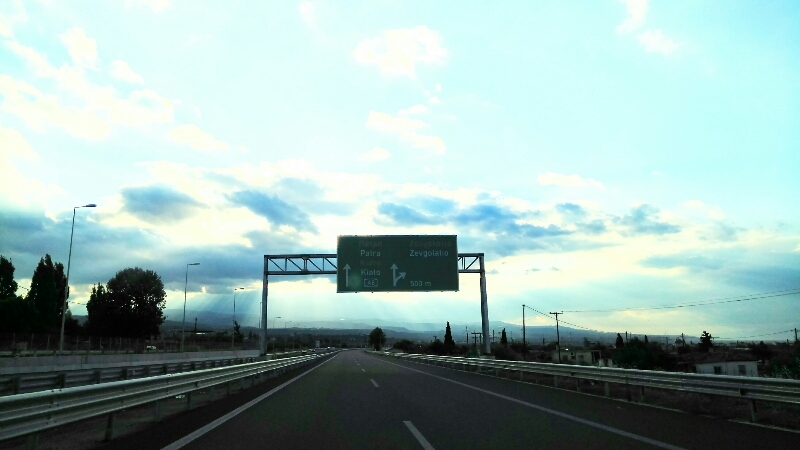 Way to Patras porto !! Destination....... Venice! !